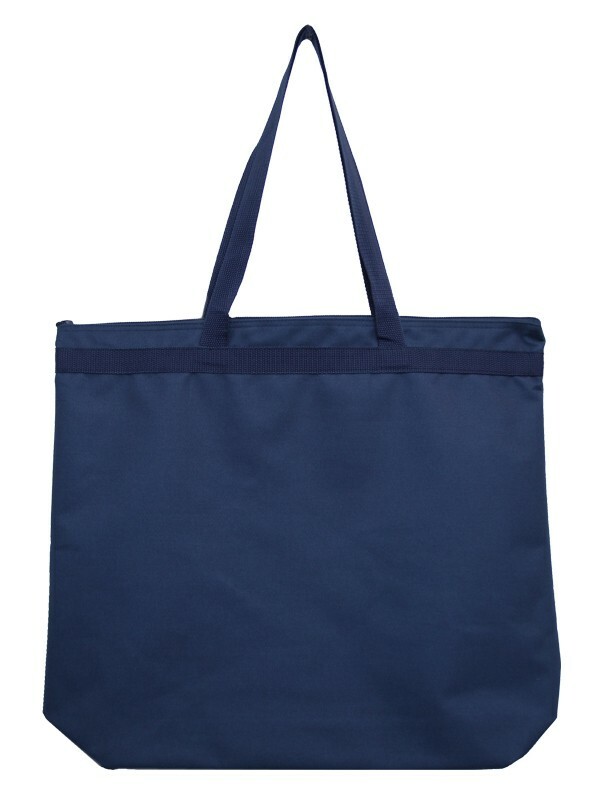 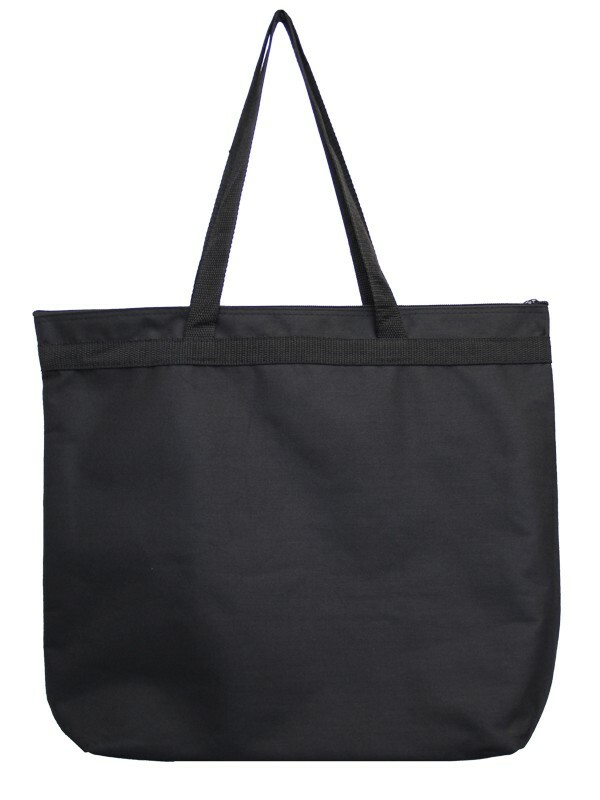 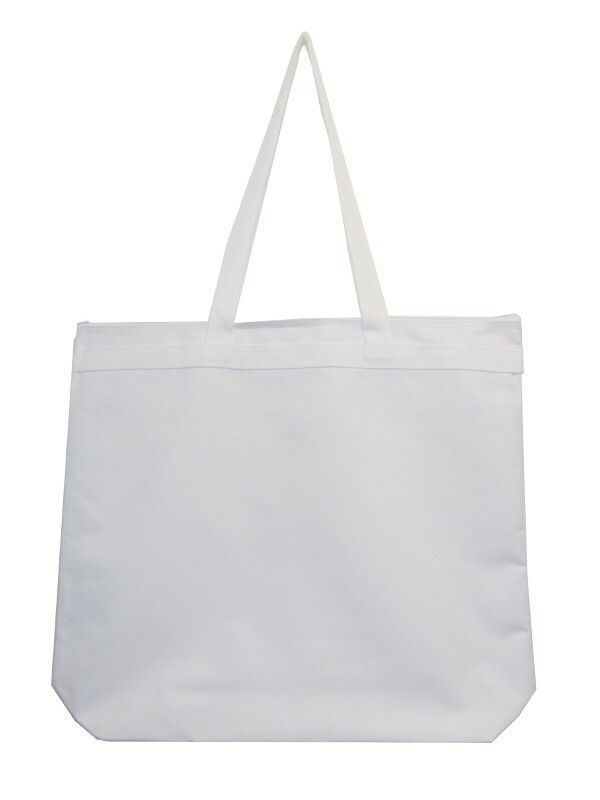 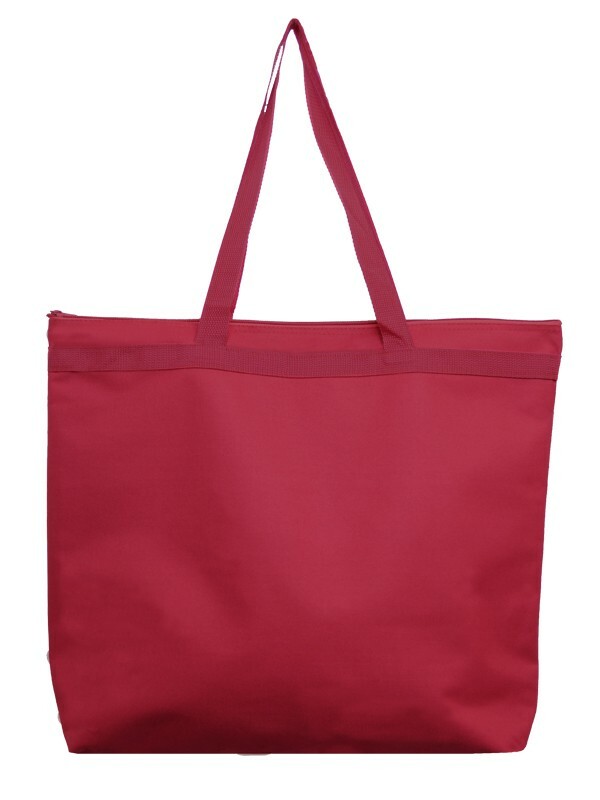 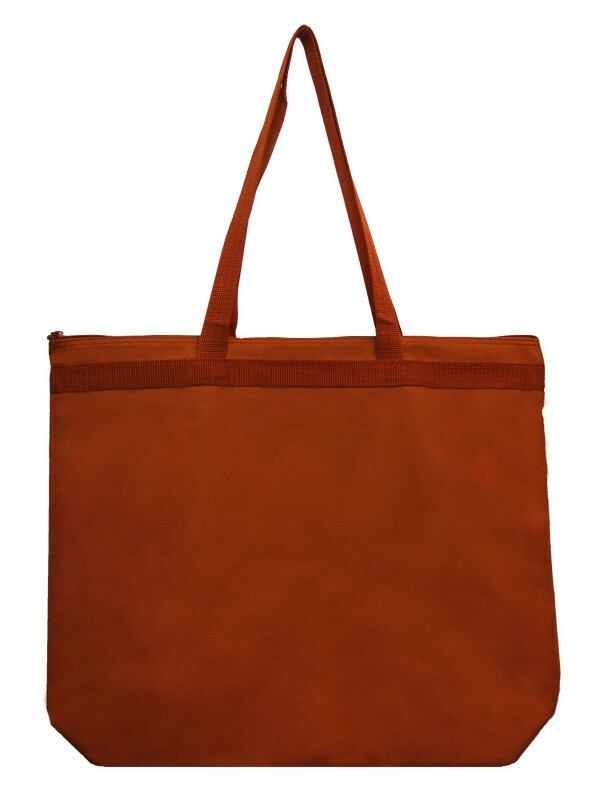 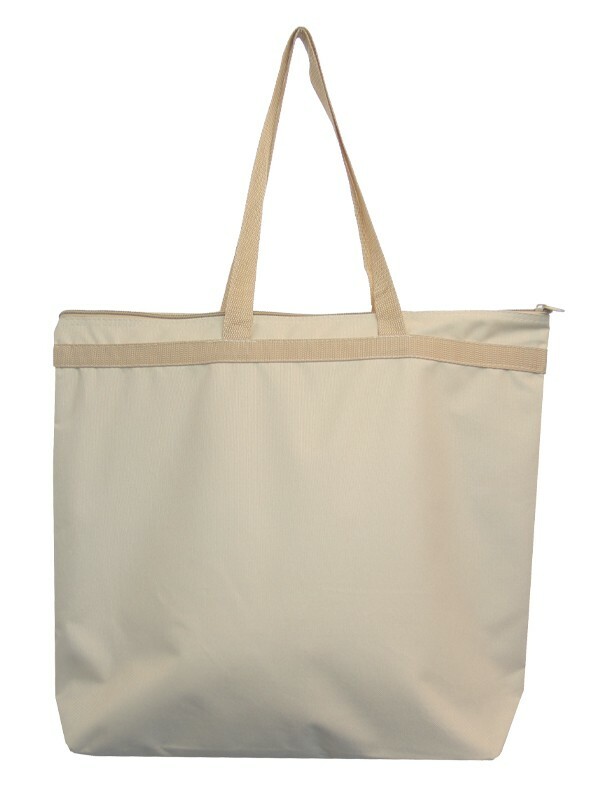 This simple bag is only for those who want to make a fashion statement with minimal cost. 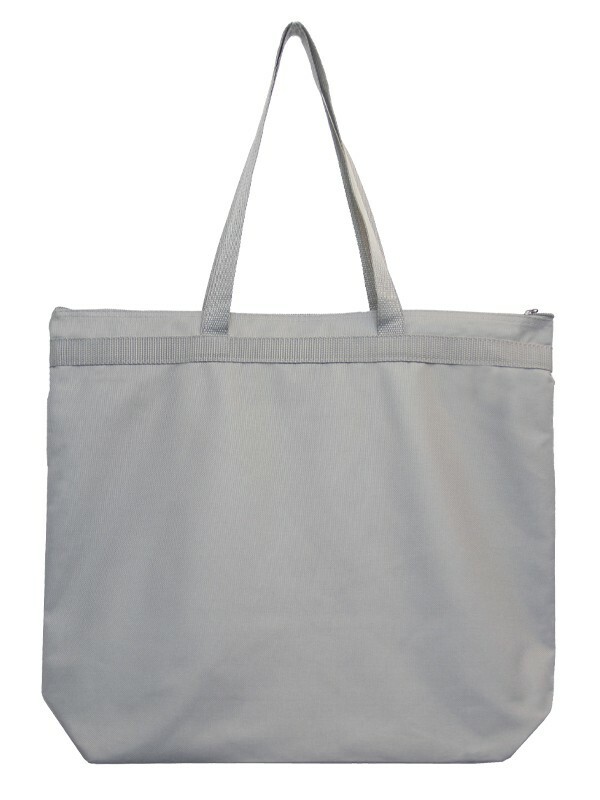 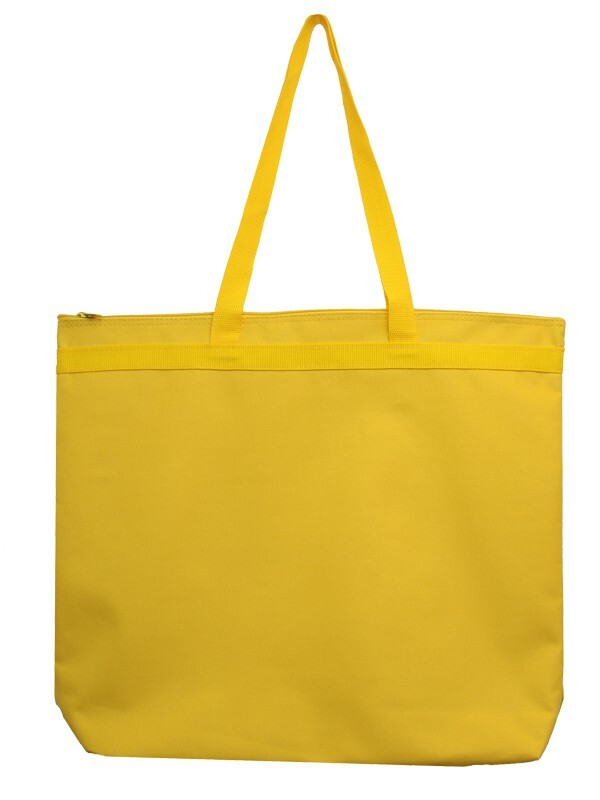 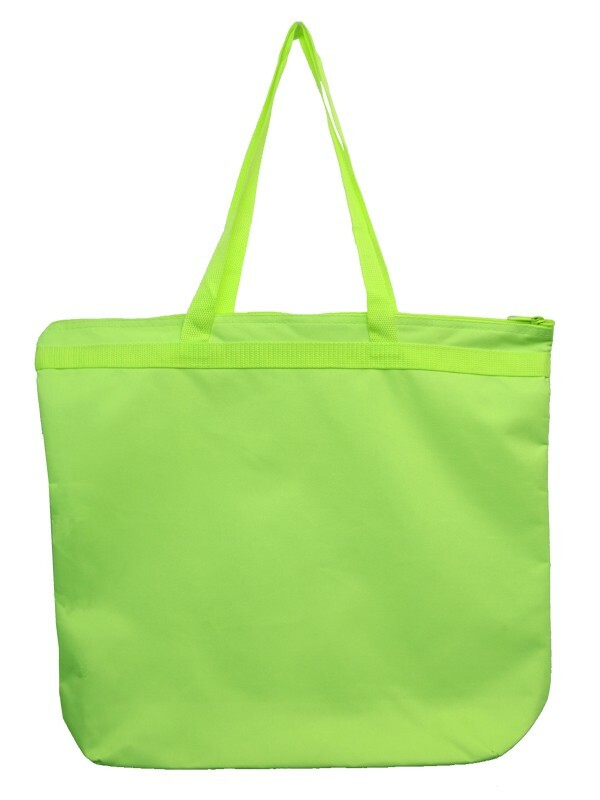 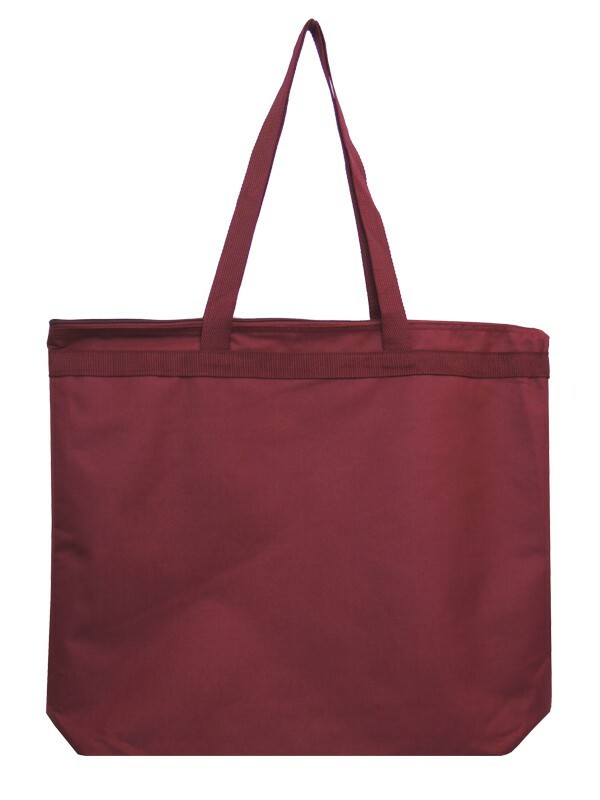 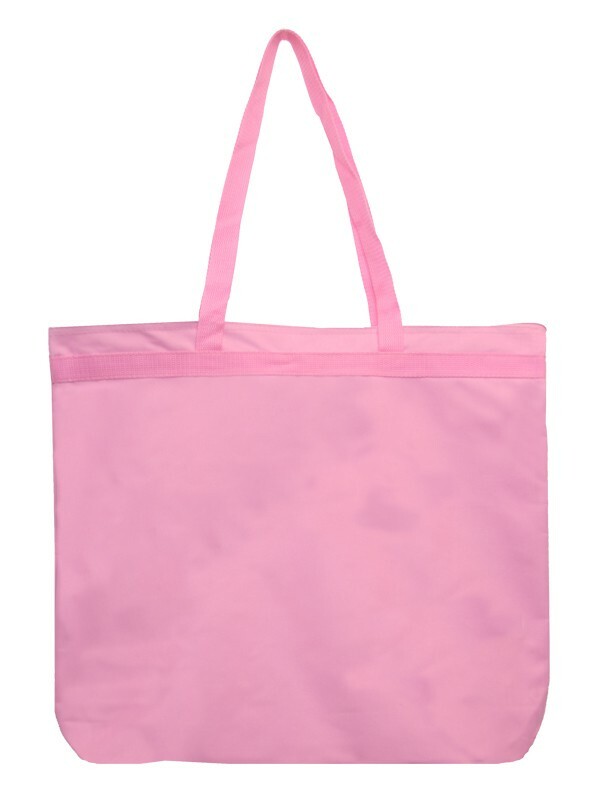 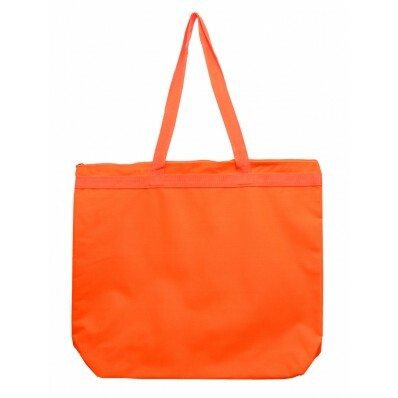 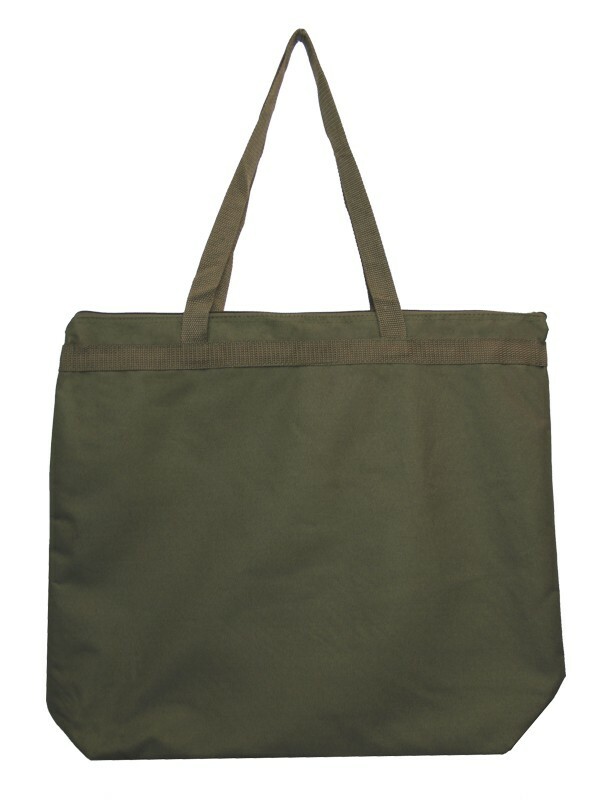 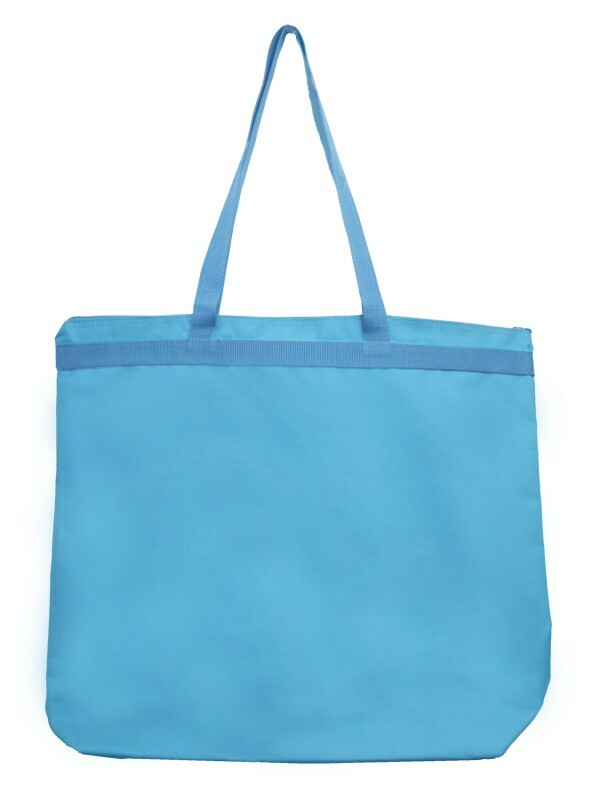 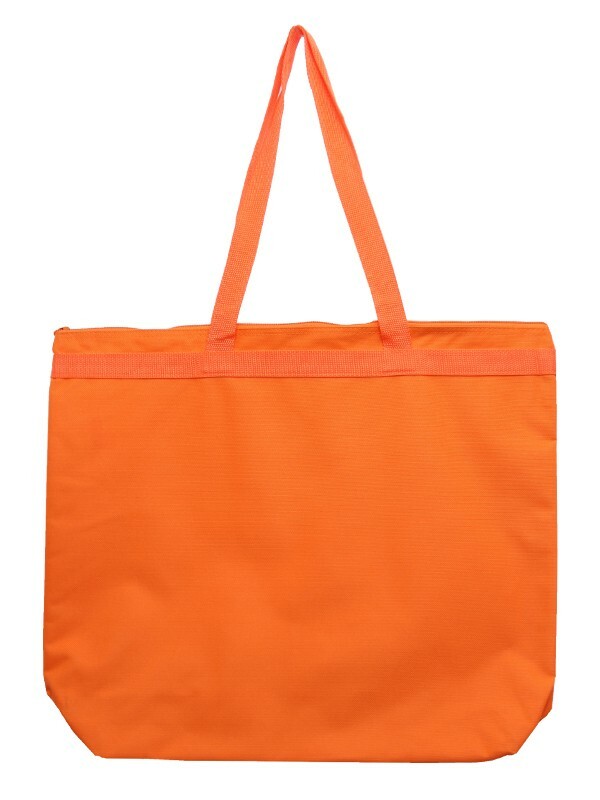 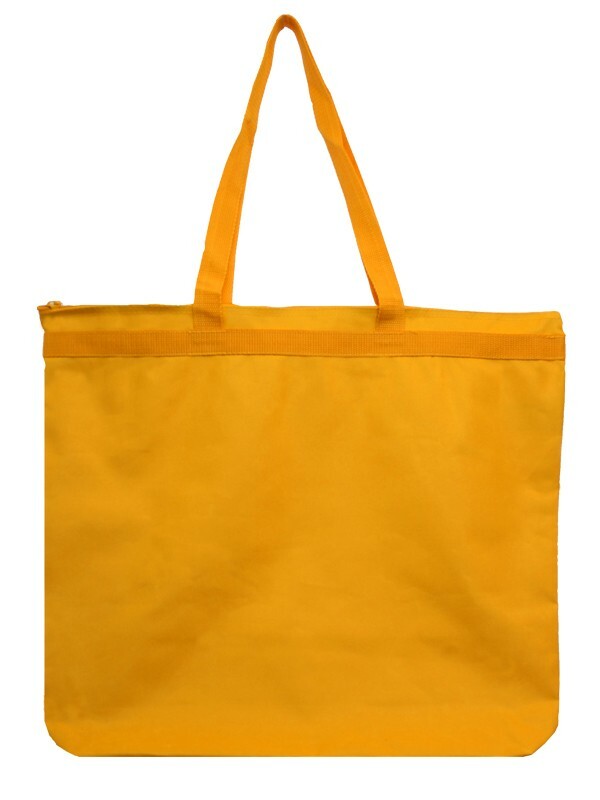 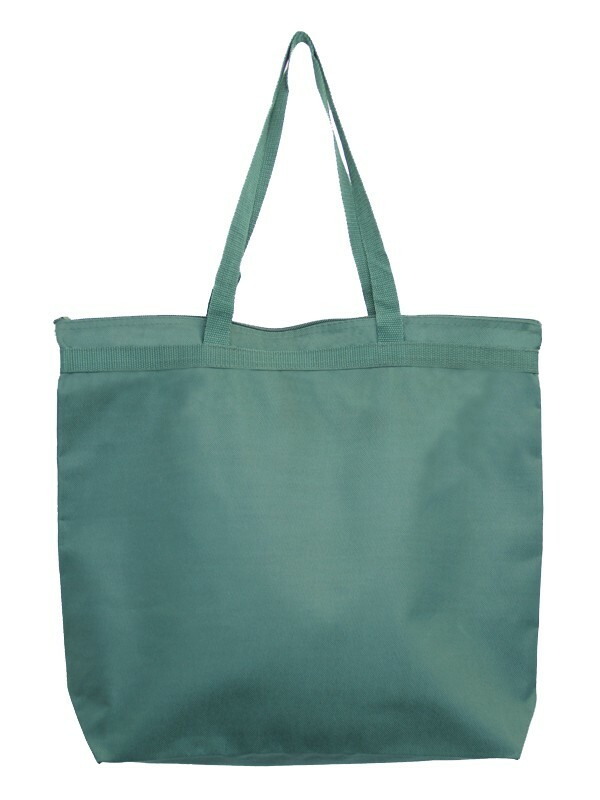 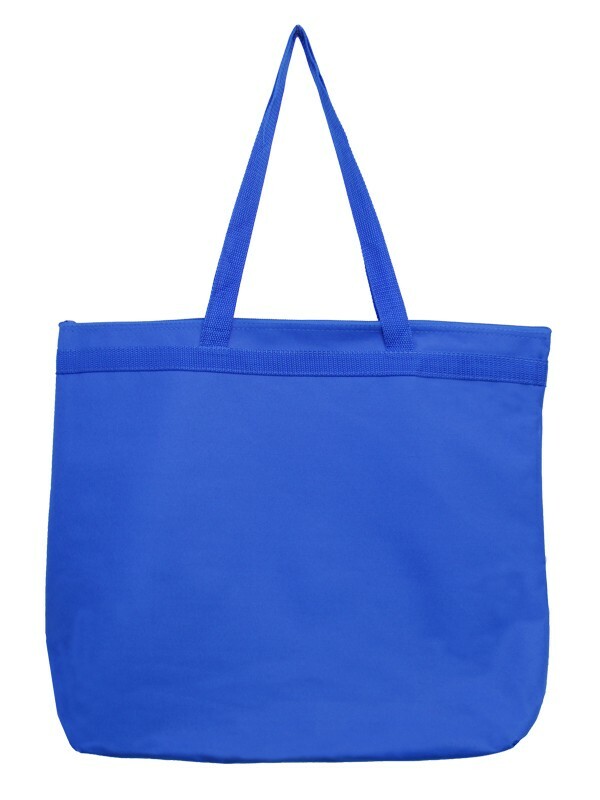 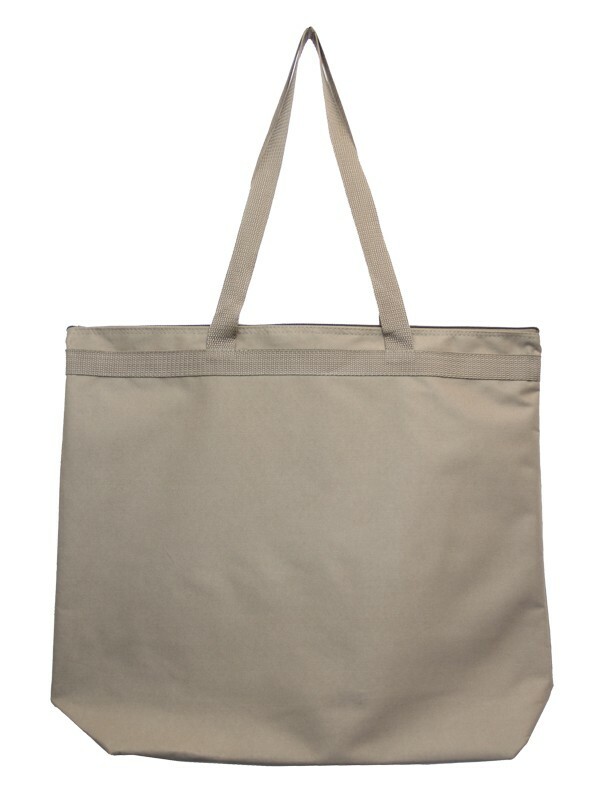 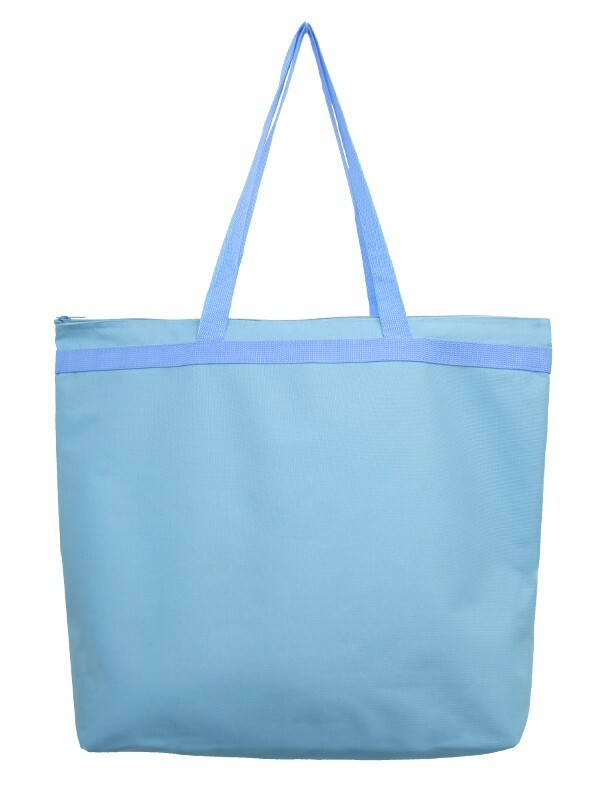 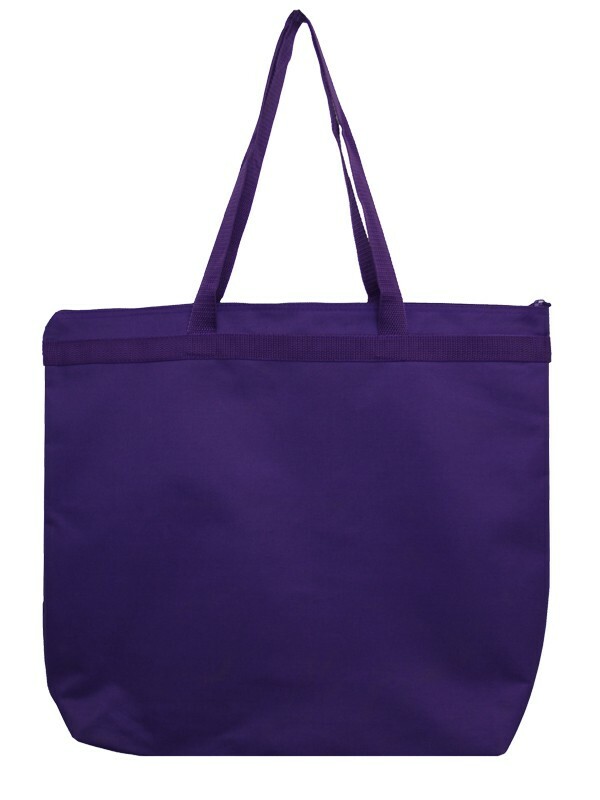 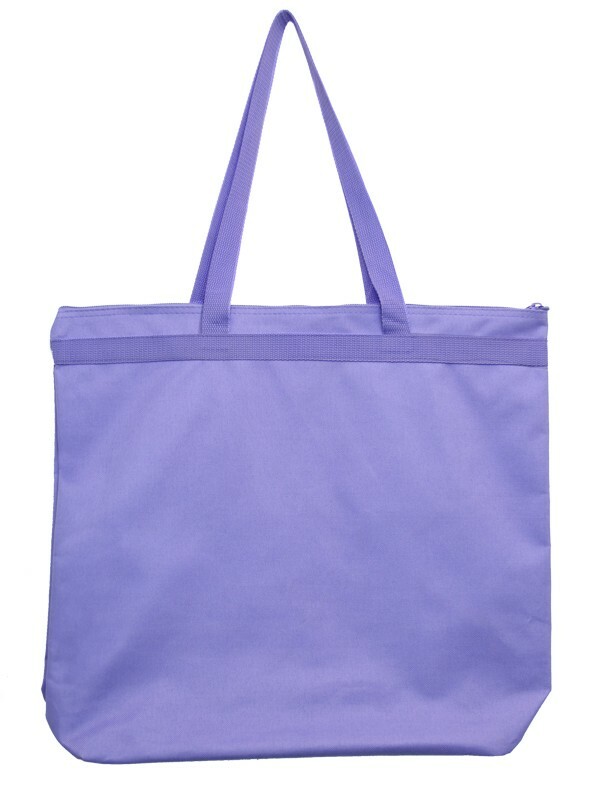 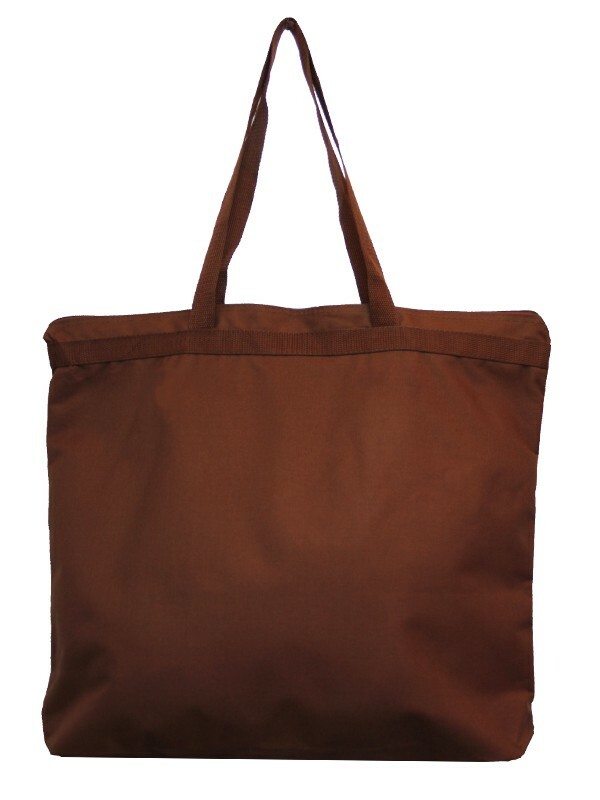 Coming in over 20 colors, the Recycled Mul Colors Shoulder Bag can be used in almost any setting. 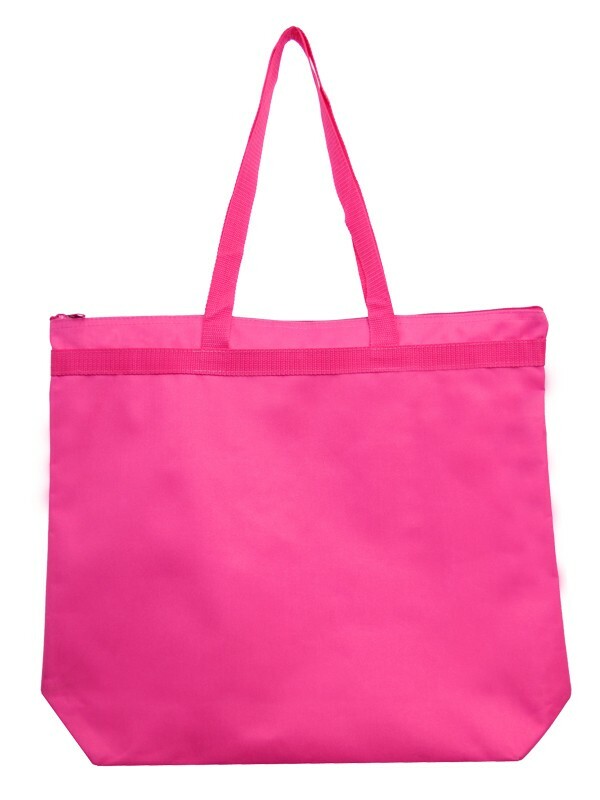 Take it to the beach, grocery shopping, gym, or even to a party! 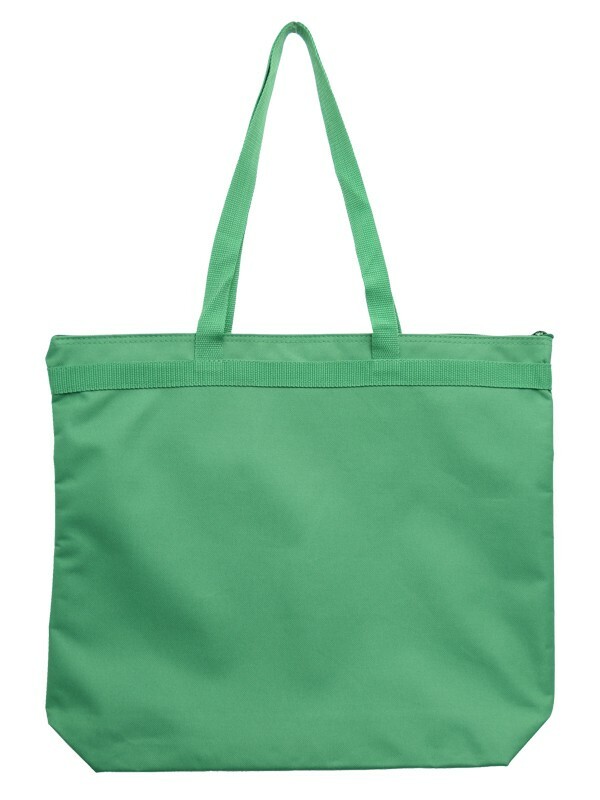 This bag is also Eco-friendly made up of recycled materials, So reduce your carbon footprint, choose your color and express yourself today!